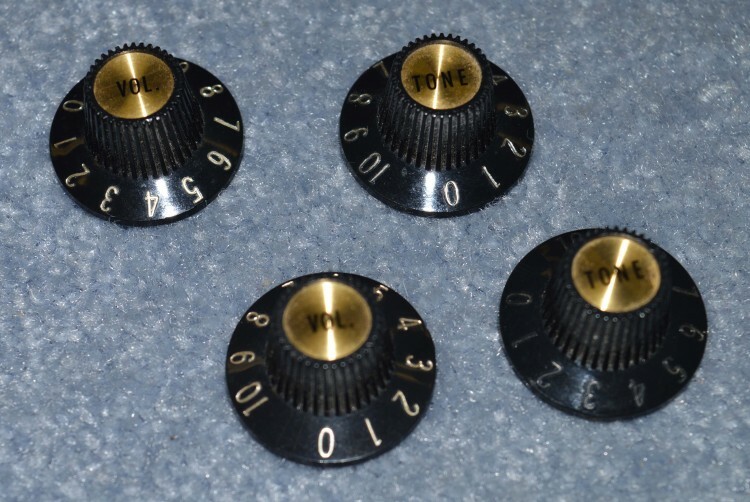 Set of 1968 Witch Hat Knobs for LP Custom, ES335, Etc. in very good condition with all lettering legible. Interested In This Witch Hat Knobs? 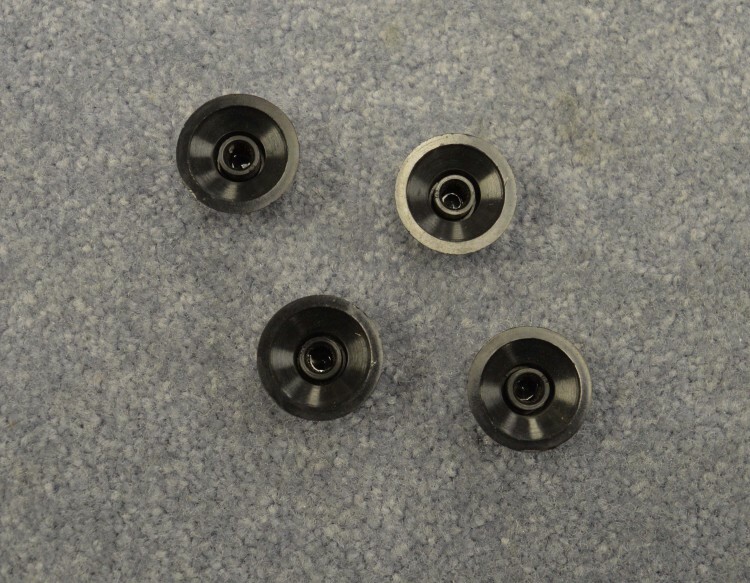 Did you purchase the Witch Hat Knobs? Feel free to submit a review. Reviews will be posted pending submission review and approval.